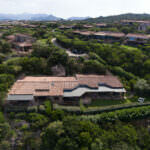 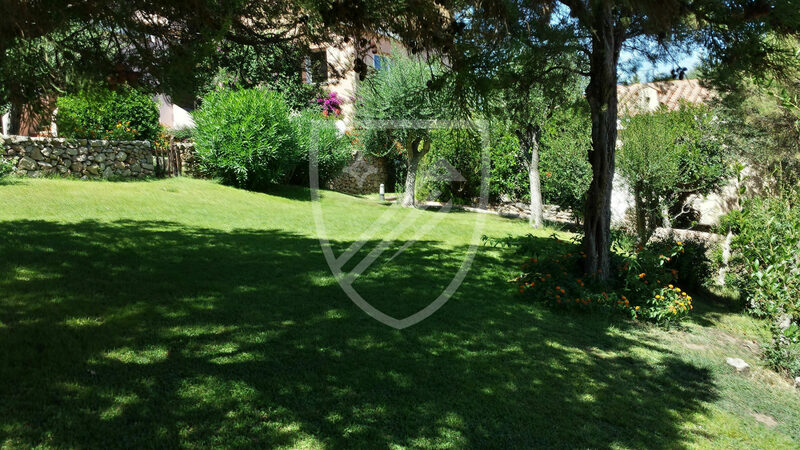 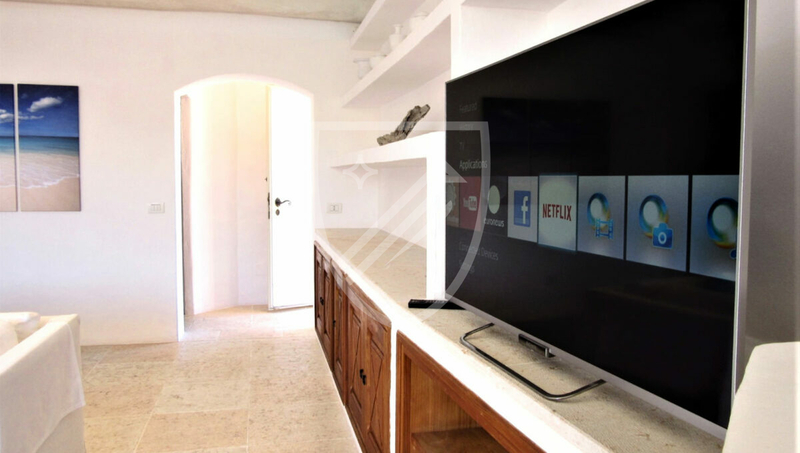 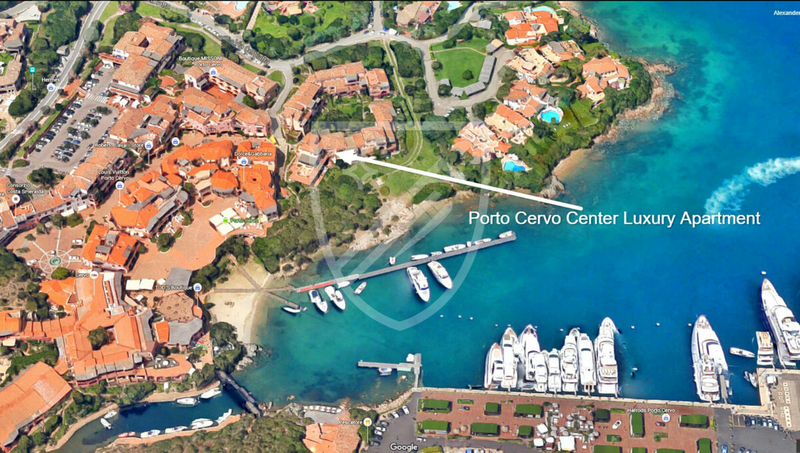 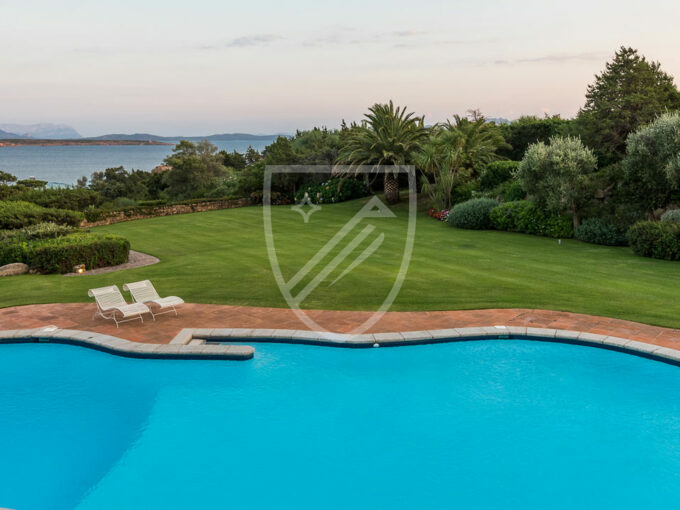 Exceptional position, in the vibrant village center of Porto Cervo. 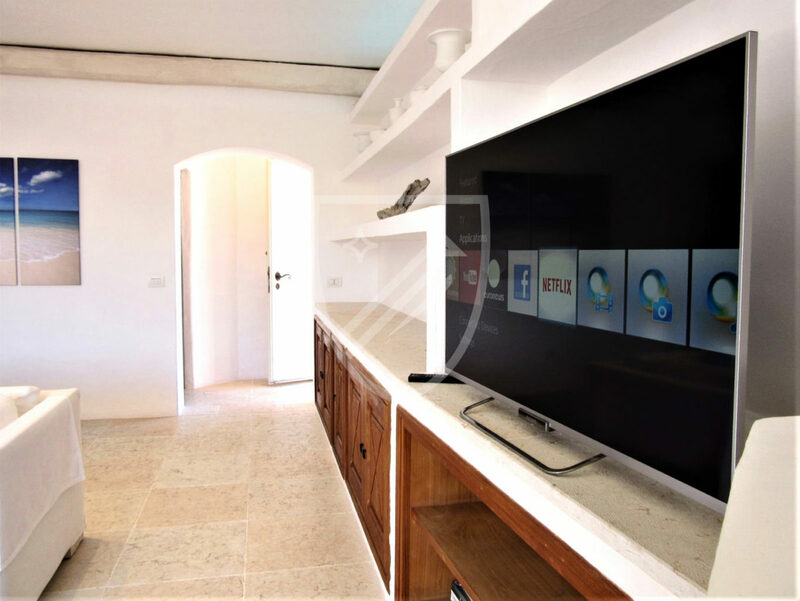 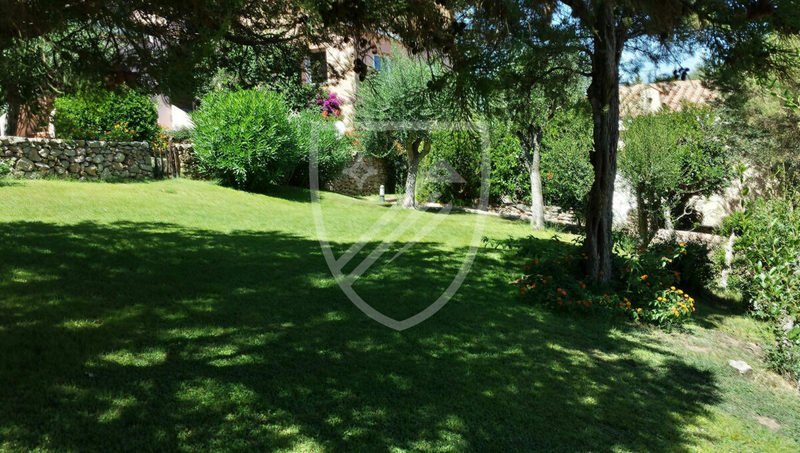 A most comfortable and elegant front row home in a quiet corner, just 50 meters from the main Piazza and the exclusive shops of the Village. 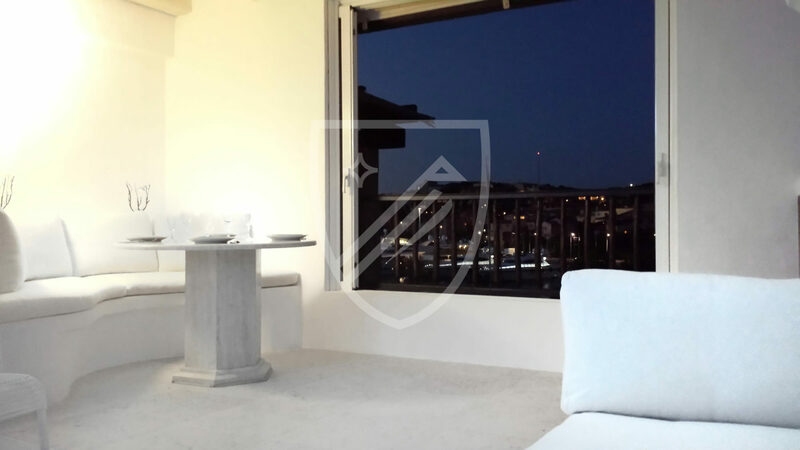 4 bedrooms, living-room, two bathrooms, terrace and with a privileged access to a convenient underground parking place close to the apartment. 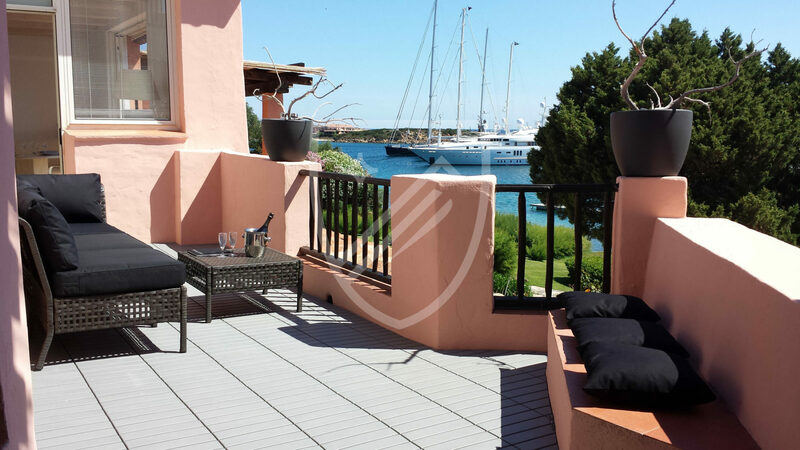 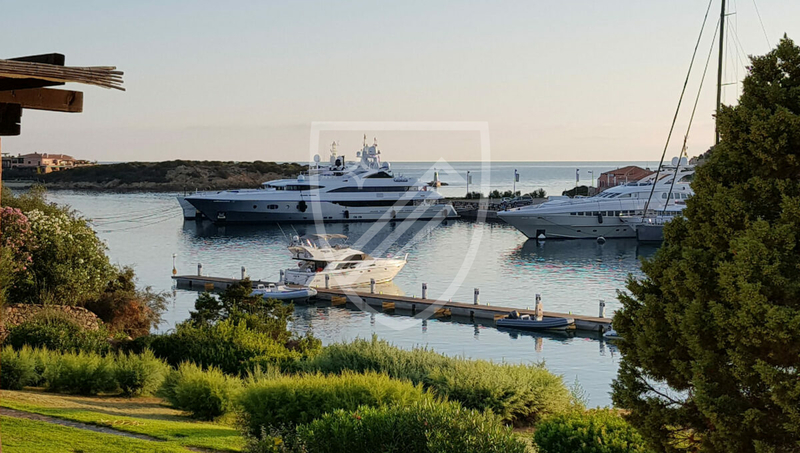 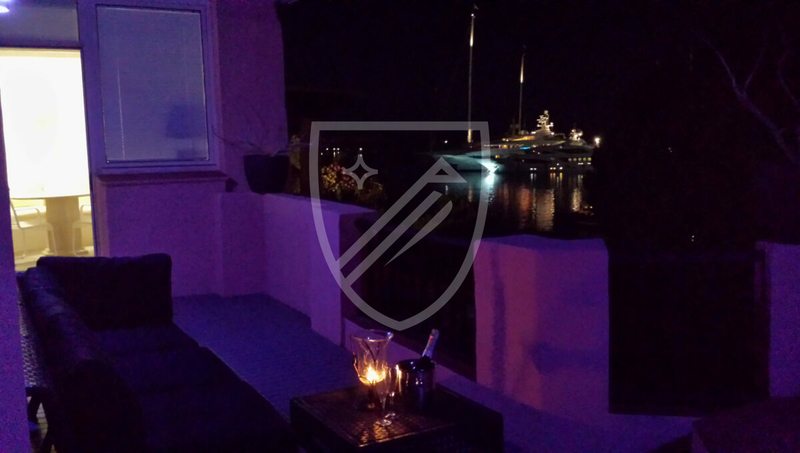 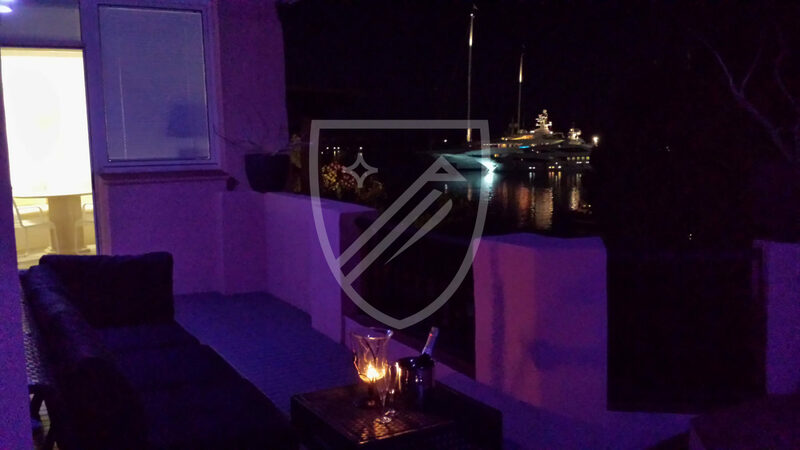 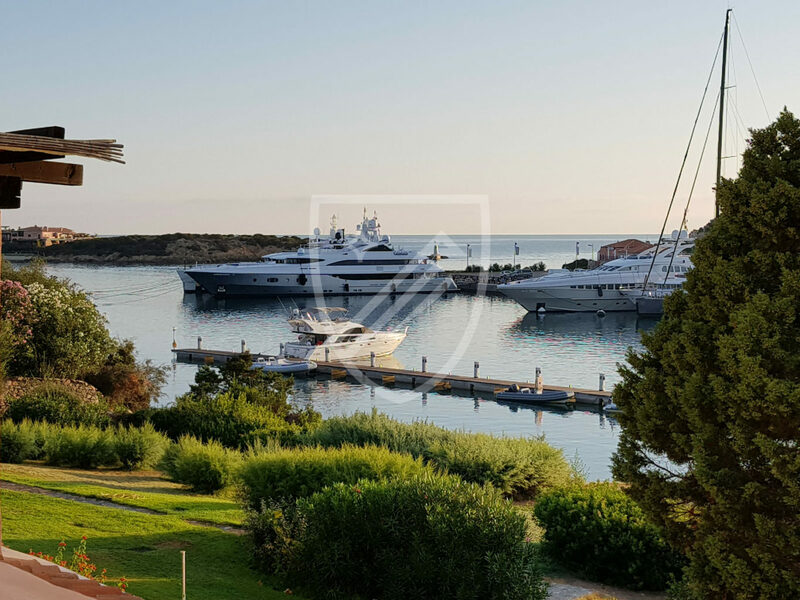 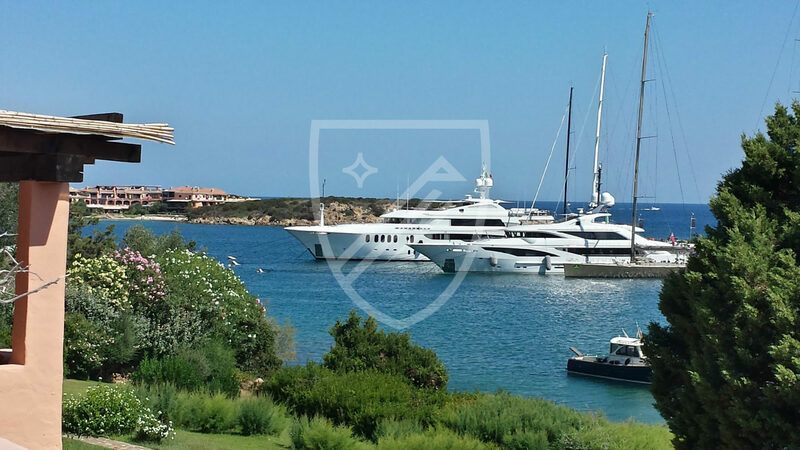 You enjoy an enthralling sea-view of the coming-and-going of the luxury yachts docking at Porto Cervo Vecchio harbor. 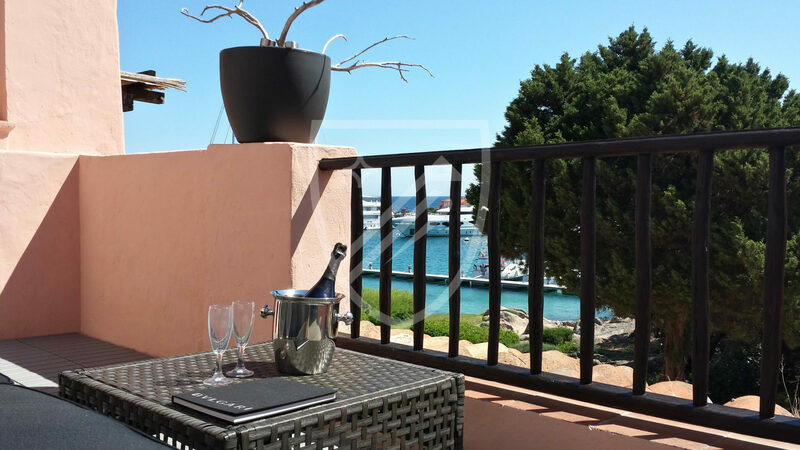 It is newly refurbished with all modern cons, including a Jacuzzi. 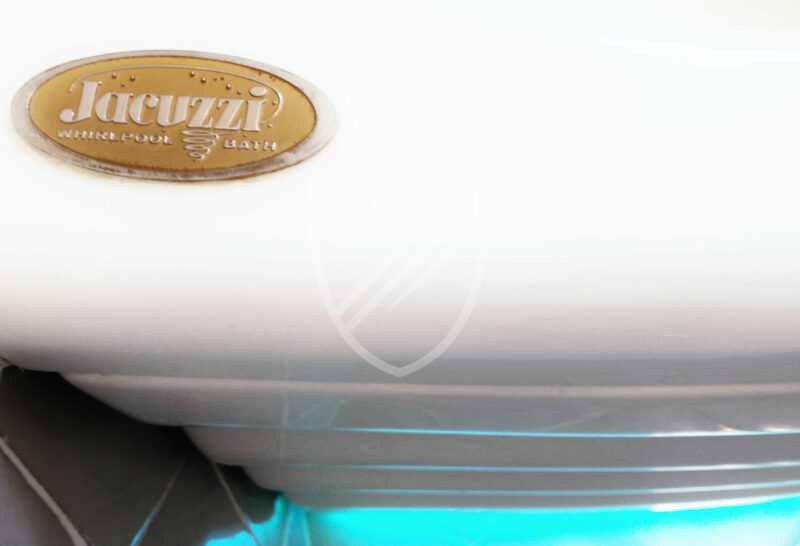 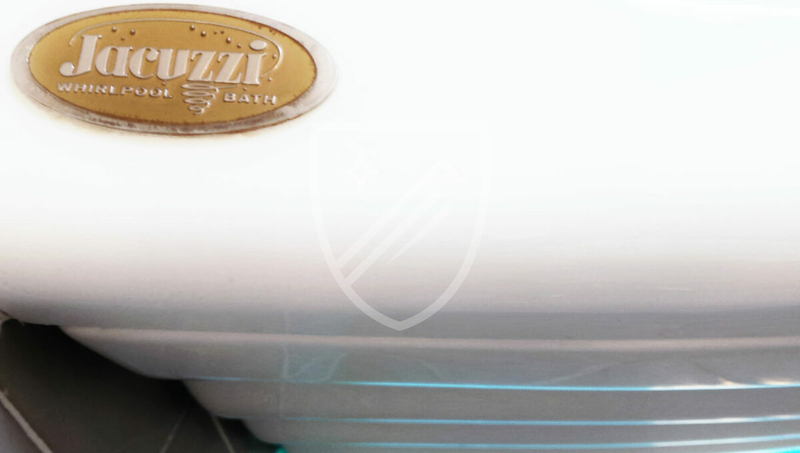 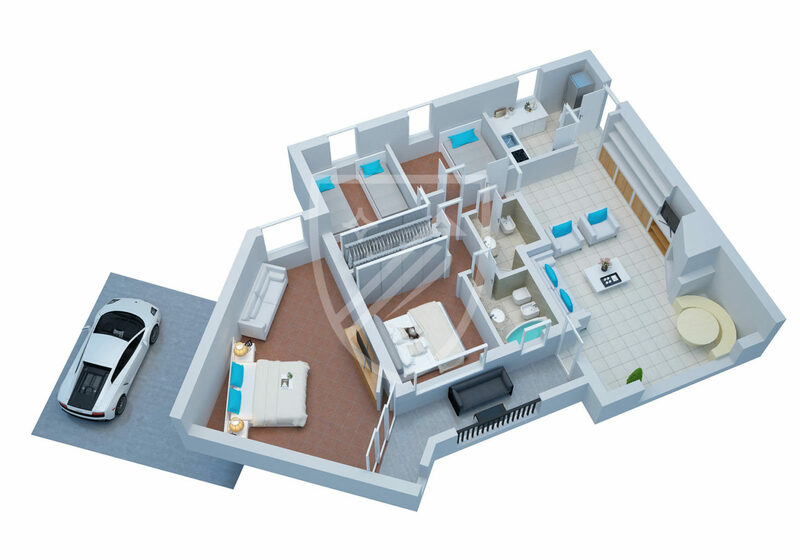 Every-day or weekly house-cleaning and keeping is available upon request. 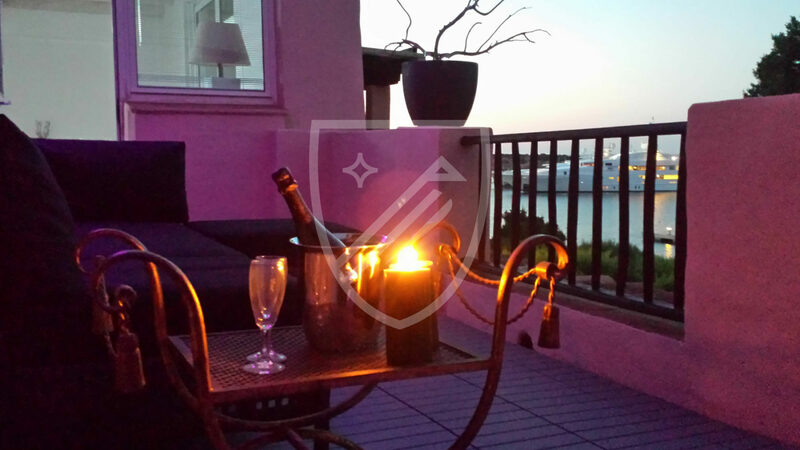 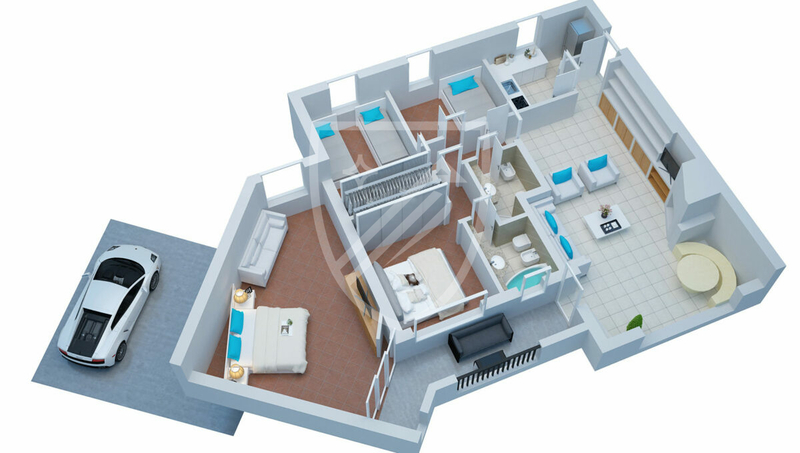 This apartment is suitable for five persons, but it can easily accommodate seven persons. 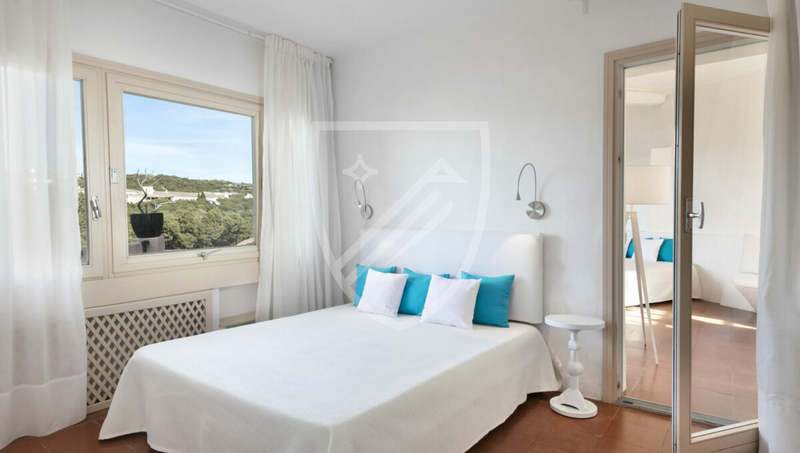 However they must be aware that the extra couple will sleep on a double-bed in a spacious, which opts as a fourth bedroom, accessed from the terrace. The apartment is 130 square meters, plus a terrace of 12 square meters. 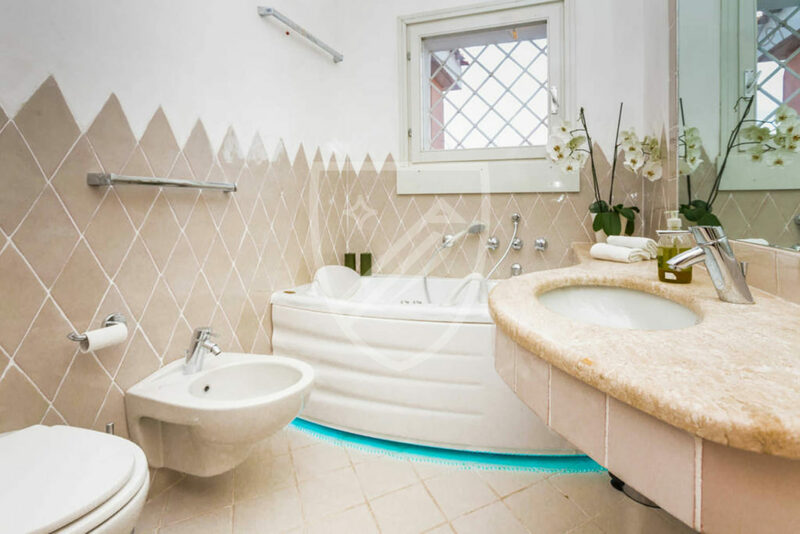 It is composed of a master bedroom with en-suite bathroom with a Jacuzzi tub, a twin bedroom, which can easily be converted into a double bed and a third smaller bedroom with a large single bed of 120 cm width. 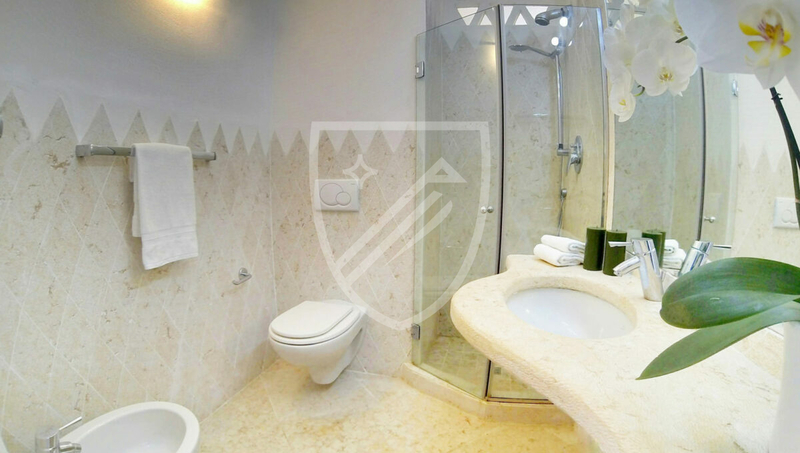 These two bedrooms share a shower bathroom. 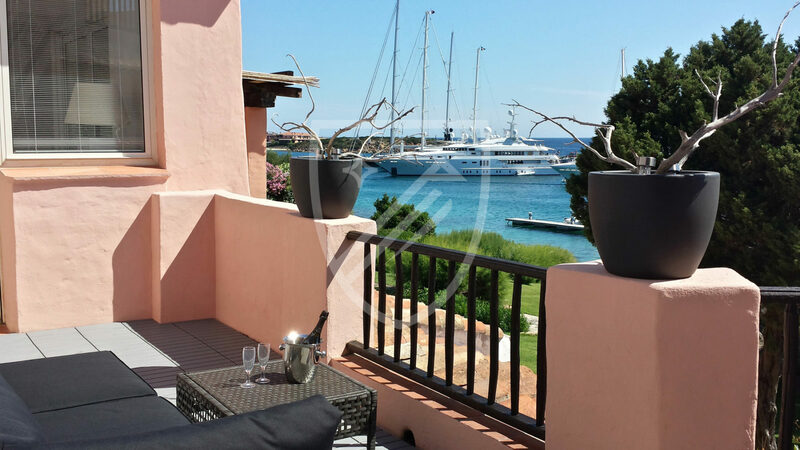 The inside passage to the play-room (which has a large divan/large-bed) is through the double bedroom, but it also accessible from the terrace.